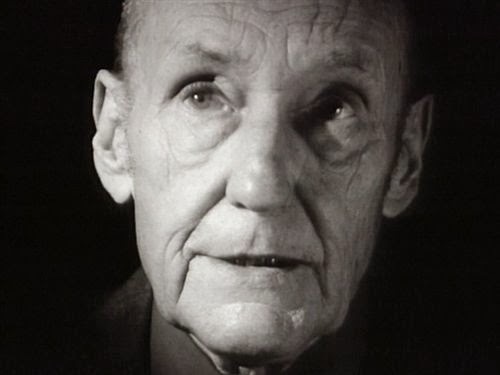 William Seward Burroughs is also known by his pen name William Lee; February 5, 1914 – August 2, 1997) was an American novelist, short story writer, essayist, painter, and spoken word performer. Thanksgiving Day, Nov. 28, 1986 by William S. This poem first appears in his chapbook Tornado Alley that was published in 1989.It is so meaning. 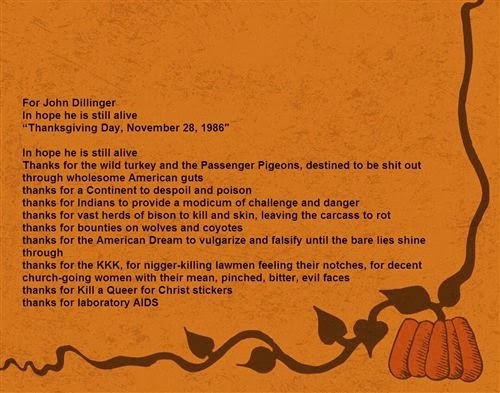 "A Thanksgiving prayer" is the famous poem of William Burroughs transfering to a sing for everyone on Thanksgiving day. We hope you will have wonderful time for this Thanksgiving prayer song.